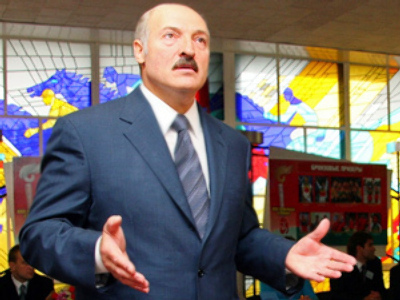 Will the EU allow Belarus to join its ‘Eastern Partnership’ program without any preconditions? Comments by some European officials suggest that may not be the case. Minsk, which is looking to join the European framework for cooperation with several ex-Soviet republics, may be quietly coerced not to recognize the independence of Abkhazia and South Ossetia. Even though a Belarus-Europe dialogue is progressing, as witnessed by Javier Solana’s visit to Minsk last week to meet with Belarusian President Aleksandr Lukashenko, the question remains: will Belarus become a partner country in the EU’s ‘Eastern Partnership’ program? And if so, will Minsk be presented with a lengthy list of conditions by the Europeans? However, Czech officials have already warned that the EU has not yet made any final decision on Belarus’ participation in the program. The EaP program must be approved by the EU Heads of State in March and adopted at an Eastern Partnership summit scheduled for May. Does this mean that Europe is blackmailing Belarus, coercing it not to recognize the two Caucasus republics in return for participation in the ‘European Partnership’? South Ossetian officials are certain this is the case. 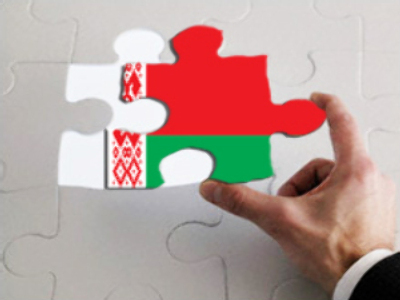 After all, it is no secret that Minsk wants to be included into the partnership program because inclusion will give the Lukashenko government the most extensive and financed framework for dialogue with Europe. Moreover, the program offers direct cooperation between the regions of the EU and the partner countries, extended cross-border cooperation, as well as cooperation among partners on pilot regional development programs. 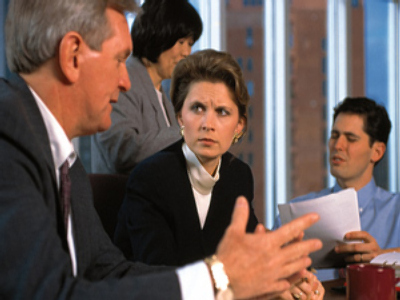 These sorts of programs receive initial financing of at least € 600 million. Needless to say, if Minsk becomes a partner country in the program, there will be many new ways for it to solve its current economic problems, which are mounting. As the global economic crisis shows no sign of abating, Minsk needs options. And Russia alone cannot save it. Across Belarus, many factories have already switched to a three-day work week and many have their warehouses packed to the rafters because demand inside the country and abroad has dropped since the crisis began. Belarus needs money to fix its foreign trade imbalance, and the loans from Russia and the IMF that Minsk managed to secure in the last several months are insufficient. The country needs at least $US 4 billion of clear profit annually (9% of Belarusian GDP). Perhaps such a financial windfall is possible in a fairy tale, but not when we consider the reality of Belarus’ present condition. Moreover, by 2010 Minsk will have to pay off its loans from the International Monetary Fund (approx. $US 2.5 billion), as well as from Russia (around $US 2 billion), who is also getting slowly into the lending business. Of course a ‘European Partnership’ is hardly a panacea under the circumstances, but it is definitely a chance to get some financing from Europe, to attract more investment, and find new markets for Belarusian enterprises. 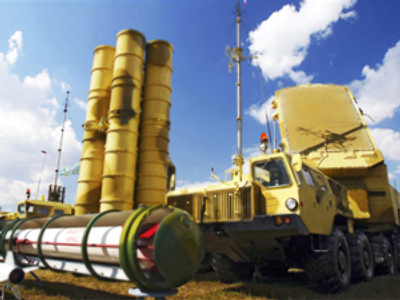 Belarus understands that it cannot go too far in its rapprochement with Europe because this will rattle Moscow. 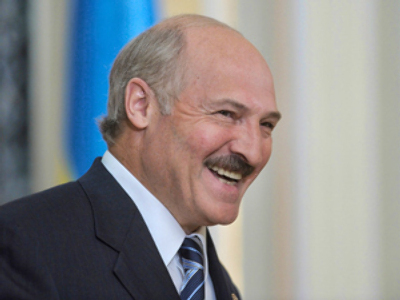 Lukashenko wants its westward maneuvers to look like a mutually beneficial move, under the bold assumption that “Europe at last realizes that it needs Belarus”. 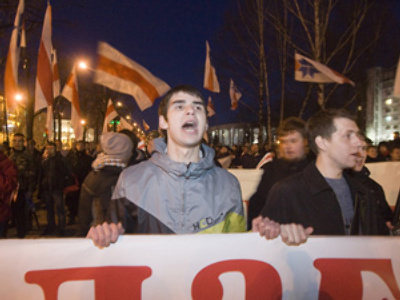 Such a tactic allows the Belarusian leadership to save face, as well as a way to calm Moscow’s misgivings in the run-up to the 2010 presidential election. Europe is also displeased that Belarus continues to increase its cooperation with Russia. In February, for example, the two countries were quite close to creating a single currency, as well as signing a Constitutional Act. Although they eventually concentrated on purely military and economic cooperation instead, the prospect of further Belarus-Russia integration disturbs Brussels. So, in many ways, the Belarusian demand for an unconditional dialogue with Europe is meant to appease Moscow. In this context, Europe is playing the Abkhazia and South Ossetia card in broader terms of Belarus-Russia relations. However, we must assume that Europe will not be terribly concerned if Belarus decides to recognize Abkhazia and South Ossetia. Belarus joining the company of Nicaragua would not change the overall situation, or make the two Caucasian republics more independent. After all, last fall the European Union, despite Georgia’s heated objections, invited official representatives of the two republics to Geneva for official talks on the situation in the Caucasus. It is highly likely that the Abkhazia and Ossetia issue is used by European policy-makers as a means to apply some pressure on Belarus and show that its ‘flirt’ with Russia is not welcome in Brussels. 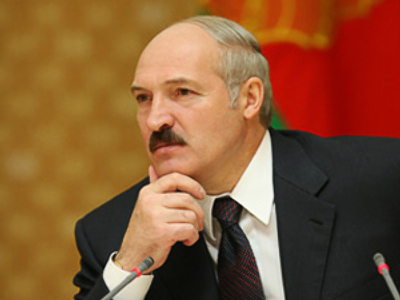 The reaction by the Belarusian Foreign Affairs Ministry to comments by Benita-Ferrero Waldner and Karel Schwarzenberg was quite indicative: “Development of strategic partnership with Russia is the top priority task for Belarusian foreign policy”, said the first deputy foreign minister of Belarus Igor Petrishchenko on Wednesday. That comment was directed at both Moscow and to Brussels. However, these verbal exchanges do not seem to influence the current situation in Belarus-Europe relations, at least until the Belarusian parliament has made a decision on Abkhazia and South Ossetia. Europe wants Belarus to play a fair game, and if Minsk wants to get its partnership pass in Europe without conditions it should not lay down any conditions itself. The EU is not going to let Belarus use the EaP as an argument for bargaining with Russia and it seems determined to persist in its opinion. The strangest thing about all of this is that Russia does not seem to care. At least at the present moment.